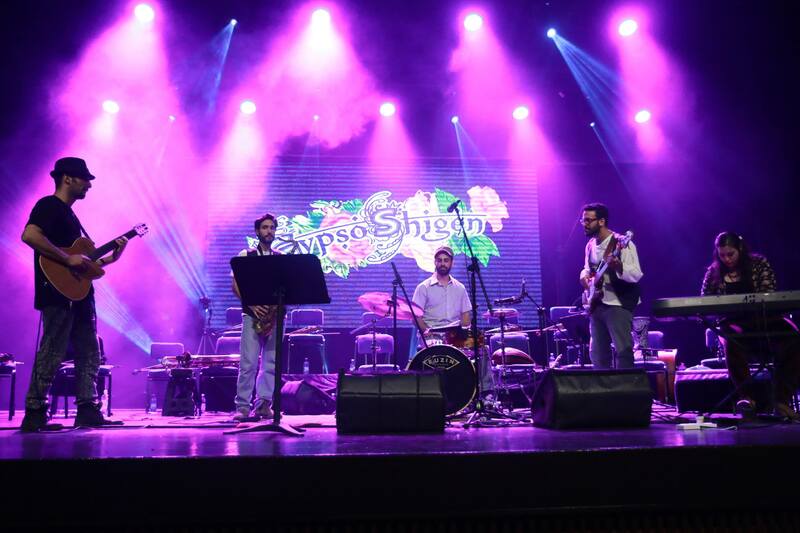 The "Crazy Gypsies" by GYPSOSHIGEN, stand for a new performance style with a refreshing thrill: "HyperFocus Music". 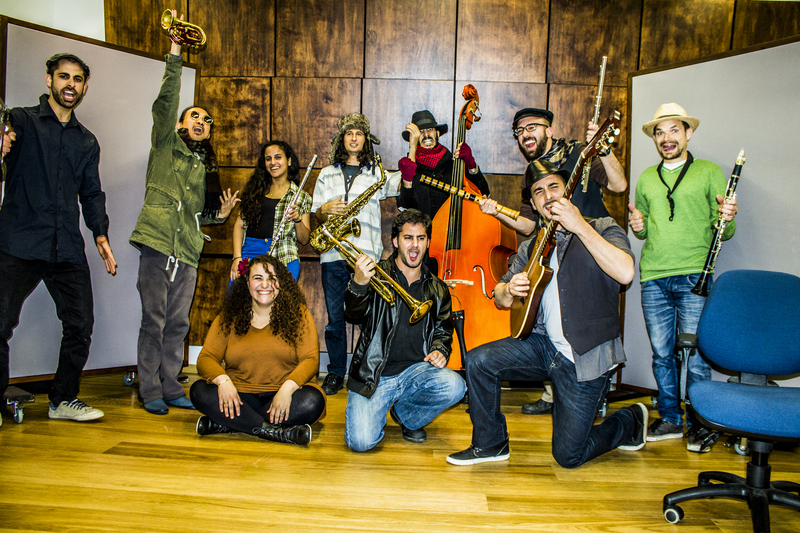 As in jazz, the musicians communicate and react through their instruments and melodies. 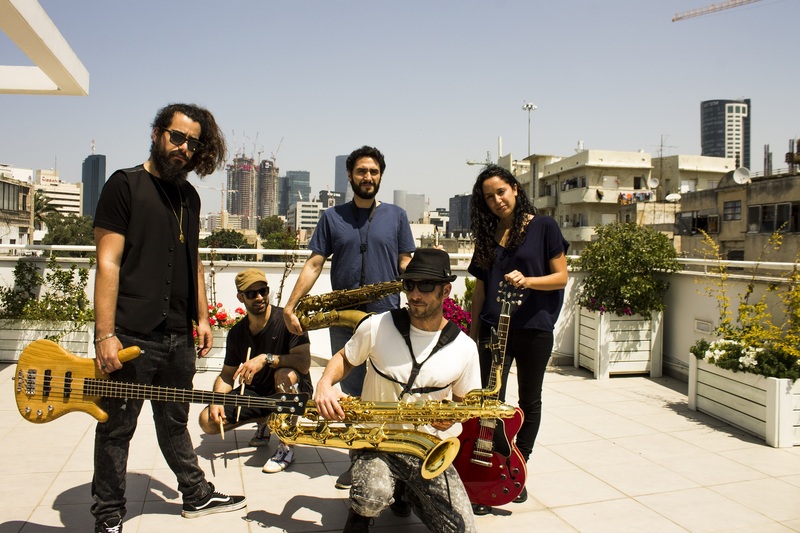 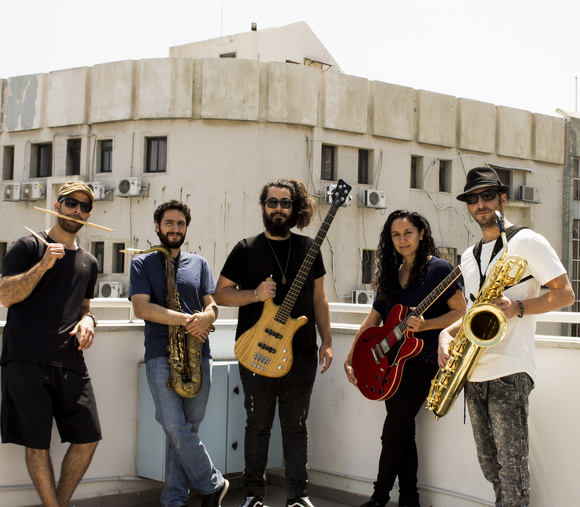 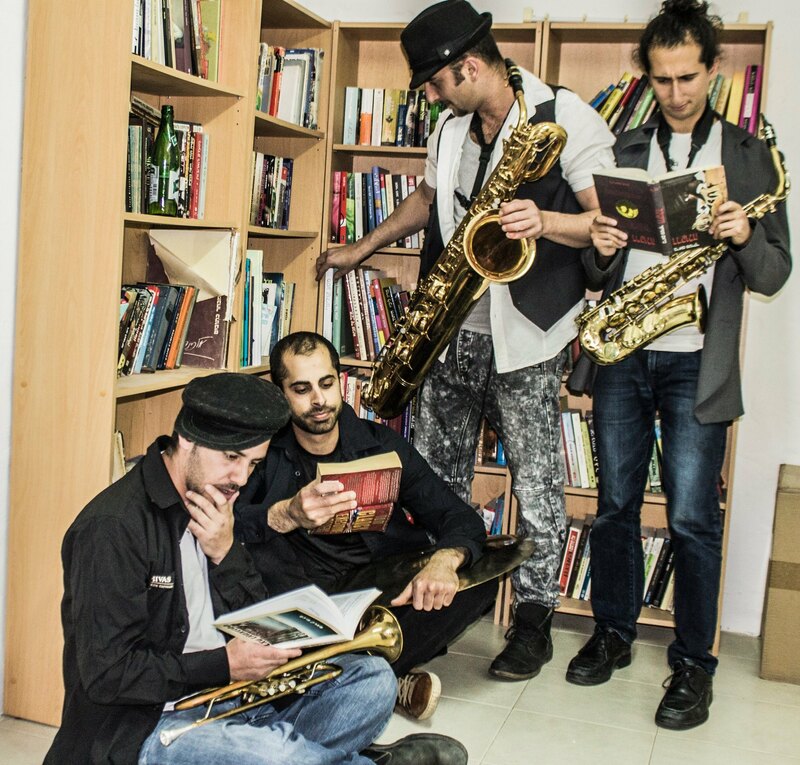 The Israelis are now adapting this method to global Club Music - only with acoustic instruments!